Aerospace Applications North America’s legacy of successful projects in the Aerospace Industry allows our engineers to quickly define and implement customized hardware and software solutions to every User Interface problem. 03. 21 Now providing ICE Cubes Service in the US! 03. 20 New website launched! 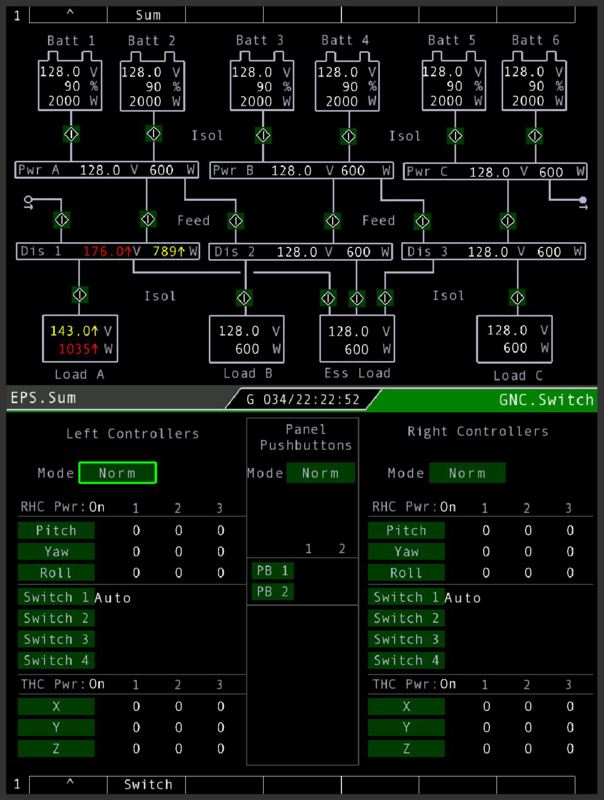 We support human-machine interface design challenges related to highly automated and complex systems. We turn ideas into desktop-based prototypes and fully functional cockpit mockups, organize test campaigns and process the results to refine the designs. 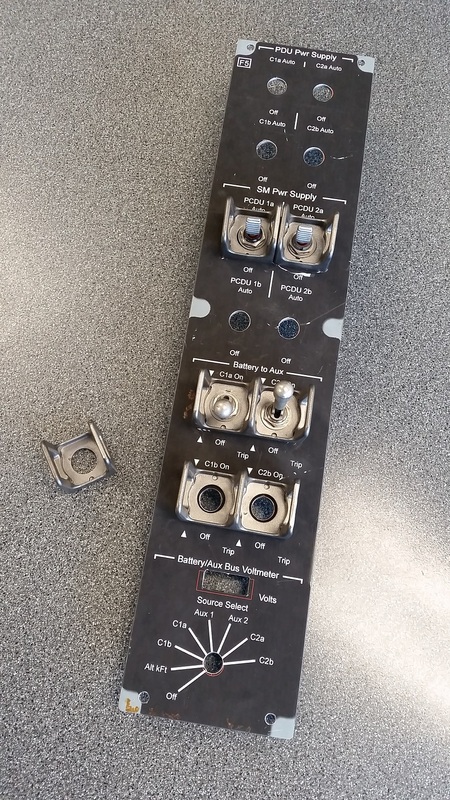 Our experience designing and prototyping spacecraft displays and controls allows us to provide human machine interface design services to a wide variety of industries. We build fully-functional cockpit mockups out of custom designed 3D-printed parts and electronic components. We can quickly design and manufacture functional hardware solutions tailored to your specific situation. We create software applications that extract information from databases, telemetry dumps, source code, design documents or other sources to generate reports, automate processes or analyse patterns. Get your own experiment, technology demonstrator, or thesis on board the International Space Station. Aerospace Applications North America, Inc.
Aerospace Applications North America, Inc. is a Texas-based Corporation specialized in Human Machine Interface. Our company was incorporated in October 2004, right around the time NASA announced the development of the Orion spacecraft. Our experience with spacecraft cockpit prototyping, from our involvement with the X38 and other projects, allowed us to get quickly selected to participate in the design of the Orion cockpit, which has since then been our major focus of activity. In March 2019 we started to offer the ICE Cubes Service in the United States. 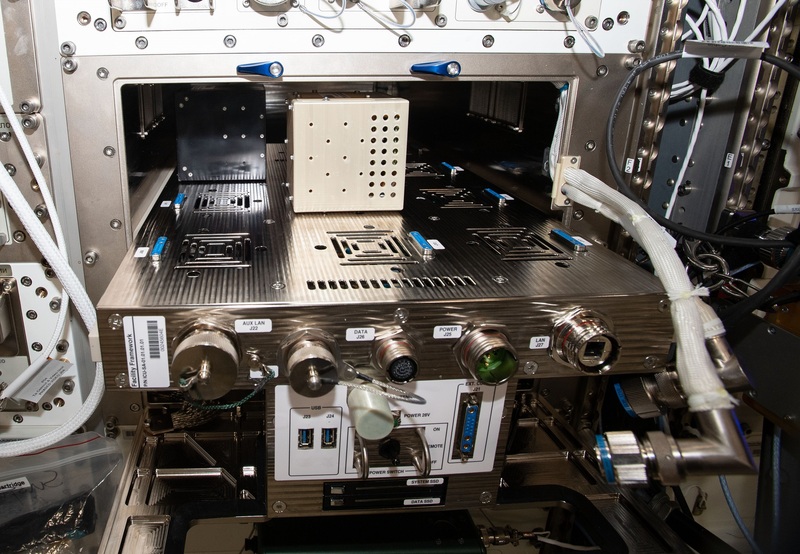 The ICE Cubes platform, developed by our parent company, provides a low-cost way to fly experiments to the International Space Station. Aerospace Applications North America, Inc. was incorporated in Texas in October 2004 after the completion of a successful series of human machine interface design projects for the European Space Agency in collaboration with NASA. These projects took place at the Johnson Space Center in Houston, Texas, and spread over a 5-year timeframe, starting with an involvement in the X38 project. 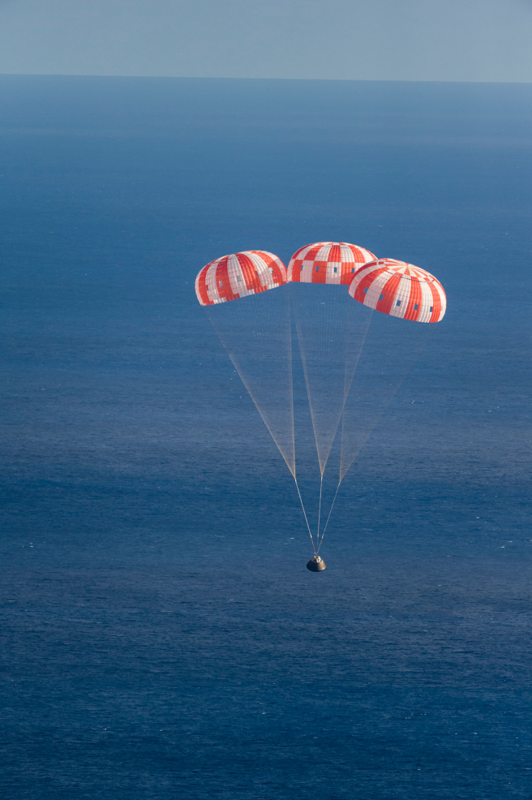 When NASA announced the development of the Orion spacecraft, Space Applications Services, our Belgian parent company, decided to establish a US subsidiary to provide services directly to NASA. 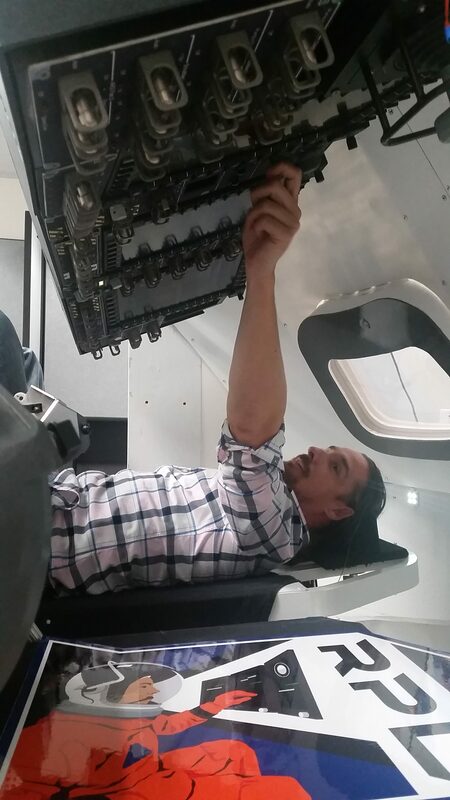 Thanks to our past experience, our company was quickly able to get involved with the design of the Orion spacecraft cockpit, which has been our main focus of activity ever since. Over the years we have been intimately involved in defining, prototyping and evaluating early user interface concepts, designing and testing display formats for the various systems, building fully functional cockpit mockups to provide realistic simulation of the spacecraft operation during the display format evaluation campaigns, and implementing automated processes to document and pre-verify the resulting display software. Advanced man-machine interface concepts and solutions development. Although Aerospace Applications North America’s core expertise is with the aerospace industry, we also provide that experience to other industries. Whether you are a space or aircraft manufacturer, financial institution, hotel, restaurant or travel agency; we can provide you with the specific software solution you need. Whether you are a government institution, a small business or large corporation; we are dedicated to satisfy your software needs and budget. Aerospace Applications North America is a small business founded by engineers. We understand the value of a sound working environment where both employees and employer can grow and flourish. Not only our services and solutions are focused on the human, the company as a whole is. We are constantly looking for enthusiastic people with vision who want to work on the future of mankind. If you would like to be part of a company, actively participate and not just be another employee, then you are the person we are looking for. We do not have any job openings at this time, but we are constantly working on new projects and looking for new opportunities. If you want to be kept informed of any new developments, contact us.